On Sunday, April 3, a 19-year-old Cincinnati man was arrested on drug charges after he drew the attention of Madison County Sheriff’s Dept. deputies by stopping suddenly on Interstate 75. According to news reports, Christian Michael Spaulding was traveling in a southbound direction on the interstate when he went off the roadway after crossing all lanes of traffic. Upon exiting his vehicle, it continued moving forward. When deputies arrived at the scene, they noticed Spaulding’s speech was slurred, and that he was having problems maintaining his balance. Deputies asked Spaulding what was going on, to which he replied he had a flat tire. The citation claims that when asked if deputies could search his vehicle, Spaulding refused. A canine unit was deployed by deputies, which resulted in the dog alerting to the presence of drugs in the vehicle. Upon searching, officers discovered a baggie containing four Xanax pills, six empty baggies, and several baggies of marijuana packaged for delivery. Drug trafficking involves the manufacture, cultivation, or distribution/sale of illicit substances (illegal drugs). 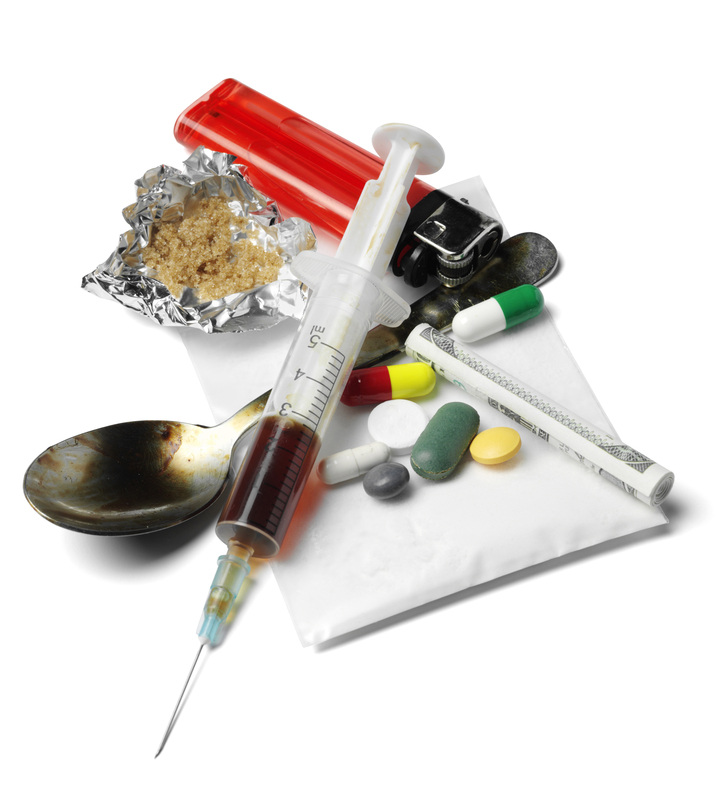 The penalties for those found guilty of drug trafficking are extremely serious in every state, and often depend on the type and amount of drug involved, the offender’s criminal history, and other factors. In the state of Michigan, those convicted of selling or dealing drugs may face up to 20 years behind bars, along with tens of thousands of dollars in fines. In addition, property such as boats, vehicles, or other assets may be seized by police if purchased using the profits obtained through trafficking or dealing drugs. A criminal record will also have a negative impact in many areas of the offender’s life once released from prison, including employment, housing opportunities, and more. If you have been arrested for the manufacture, sale, or distribution of marijuana or other illicit drugs or are under investigation, it is imperative to consult with an aggressive Michigan drug crimes lawyer immediately. It is often possible to secure positive results in these types of cases, however the attorney you choose is critical to the outcome.